Truck orders may be boxed to protect plants while unloading. Order deadline is Friday, 6:00 AM EST, prior to ship week. Order deadline is Saturday 12:00 PM (noon) EST, prior to ship week. Spot orders will be shipped as a separate order and cannot be combined with regular orders. FedEx 1 or 2 Day service only. 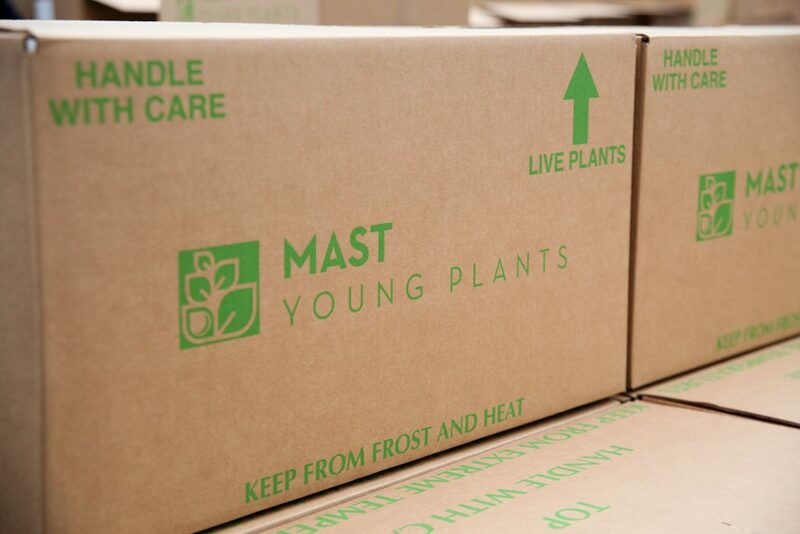 Mast Young Plants will contact the customer directly to arrange pick up day. Customer pick up days are Tuesday and Wednesday. Weeks 7-13 pick up days are Wednesday and Thursday. ***MYP does not ship Fed Ex during the holiday weeks 47, 52 and 1. However, customer pickups are allowed during those weeks. You asked and we listened! 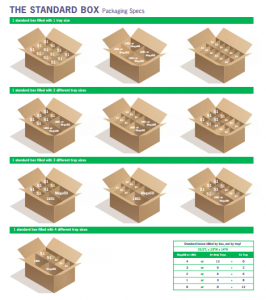 Our 2019 catalog includes a comprehensive graphic that allows you to see how many trays fit into our standard and half boxes! 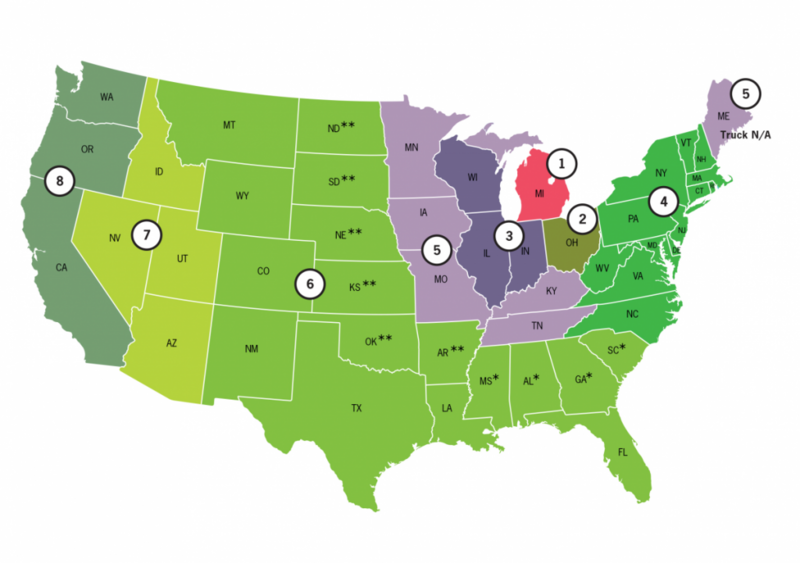 We want to take all the guess work out of your ordering process! Click here to learn more about 2018 MYP Programs.